The global oil price has bounced back after 4 consecutive days of decline while the USD also reached the highest rate since April. On the New York Mercantile Exchange, the West Texas Intermediate oil benchmark for December rose 34 cent to 44.21 USD per barrel. Brent crude, the global oil bench mark, in London increased 25 cents to 47.44 USD per barrel. 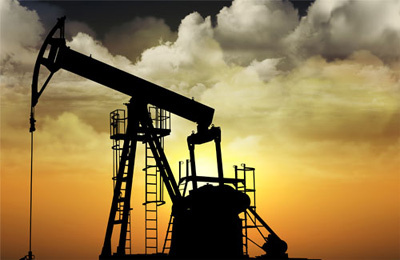 According to economists, the fluctuation in the market was attributable to the impact of reports released by the International Energy Agency (IEA), the US Department of Energy and the Organization of the Petroleum Exporting Countries (OPEC). In a report on Tuesday, the IEA forecast the global oil price would recover slowly and may reach 80 USD per barrel by 2020. OPEC also projected oil production to reach 30 million barrels per day by December./.